Road tripping around Chiang May Thailand. Paul Shumway & Peter Goundry have some funny times. 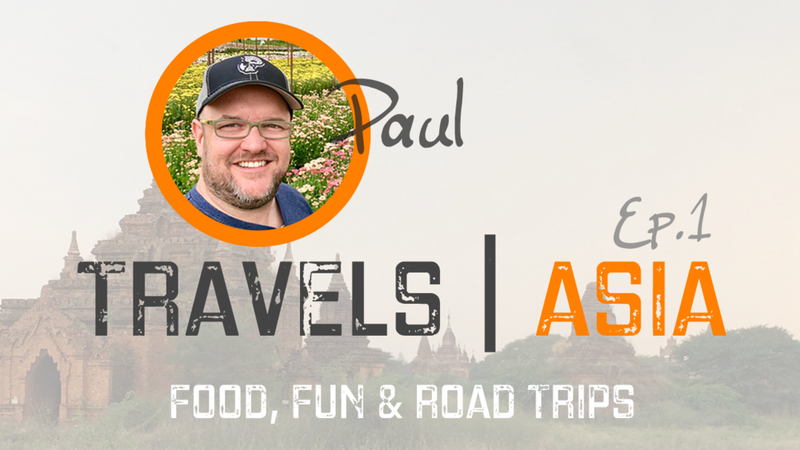 New Series, Paul Travels Asia Ep. 1. We focus on food, fun & road trips.